The joy of “smooth sailing”, the pleasure of experiencing the sea differently... Aboard the Oceanis 430, these are not promises, they are reality. This sailing boat knows how to be a good host. 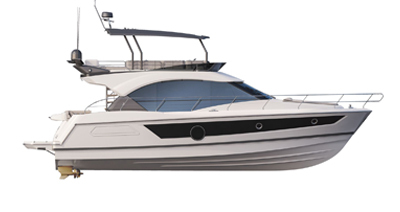 Through its philosophy, the Oceanis 430 offers you, in all respects, a new concept of happiness at sea.